No matter if you are a serious game nerd or have just played Nintendo once or twice: Mario is almost as well known as Disney’s Mickey Mouse. He is the most popular video game character of all times. He is an Italian plumber and therefore he loves pizza. But there are a lot of secret facts, that most do not know. Or have you heard that Daisy, the princess of Game Boy’s Super Mario World is believed to be in a romantic relationship with Mario’s brother? There are more fun facts to explore, here we go! 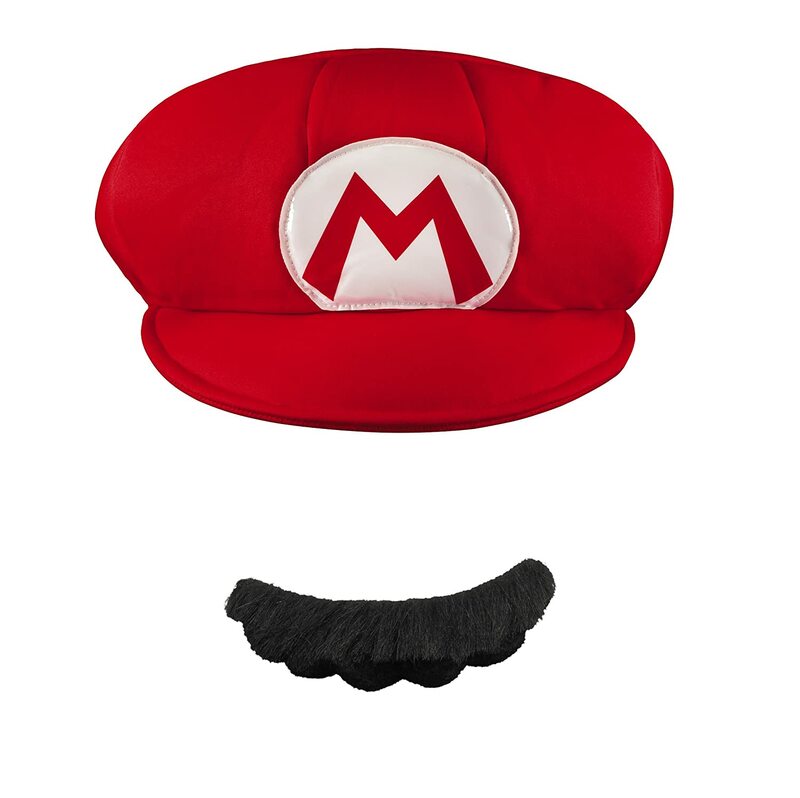 The question mark (“?”) bricks are not hit with Mario’s head but punched by his fist. By taking a closer look, this can be easily confirmed. 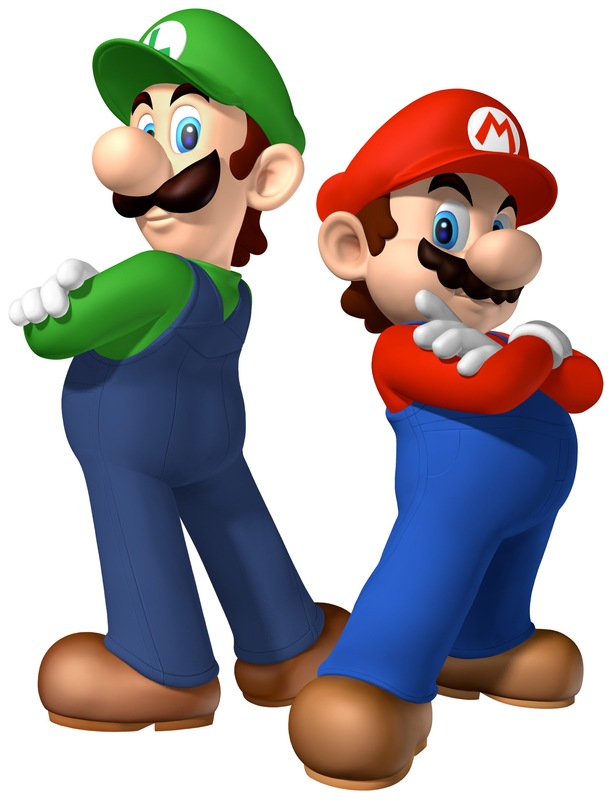 Though the green overall-wearing Luigi is taller than Mario, he is supposed to be slightly younger than Mario. Most believe Mario appeared first in the early Super Mario series of Games from 1985 on, but he was actually already earlier involved. 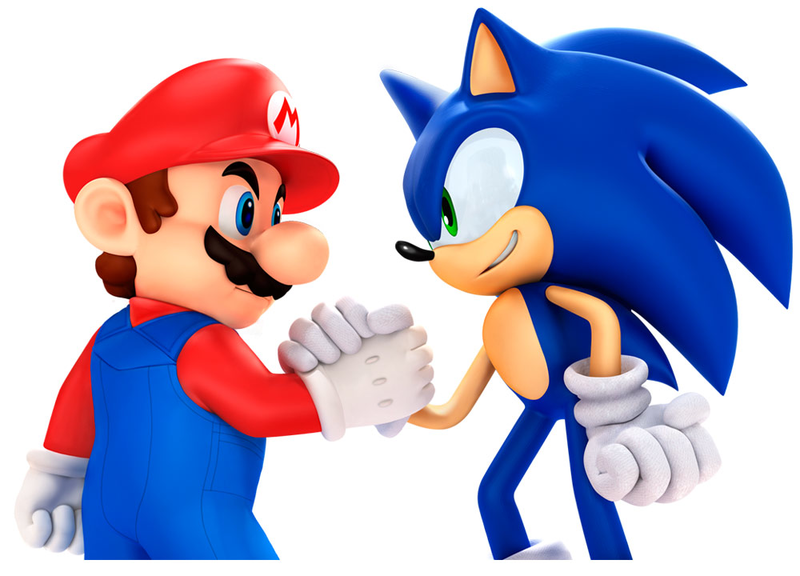 Nintendo’s rival Sega launched their own mascot Sonic, just to compete with Mario. Since jumping on enemies is a crucial ability in most of the Super Mario games, Mario was unable to jump in the early stages of the game Donkey Kong. 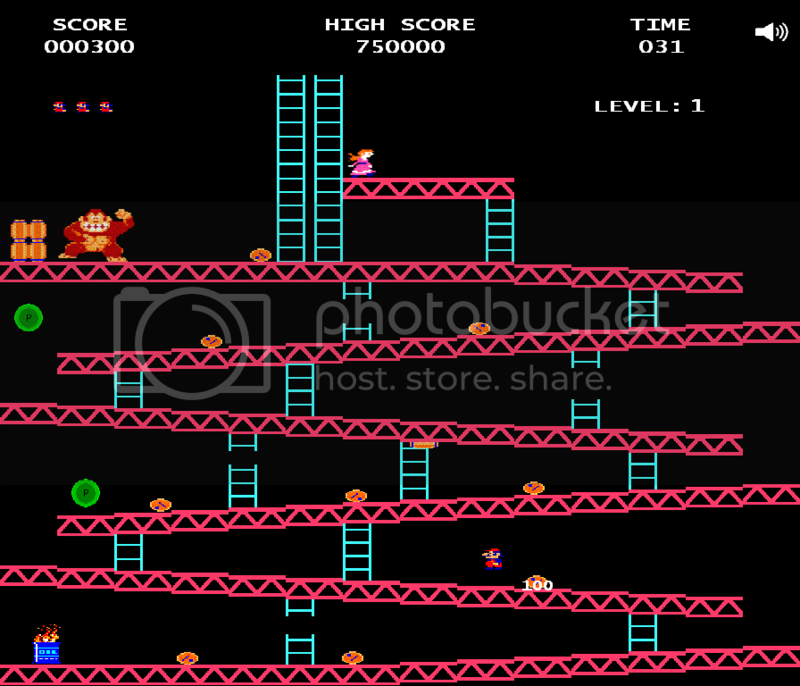 When appearing in Donkey Kong, to fit the settings, Mario had a different occupation. At the construction site of the game, he used to be a carpenter with a hammer as a weapon. Later, when the settings of the game went underground, he became the famous plumber we know today. Video game designing was not always easy: with limited possibilities in the 80’s, the character designer Miyamoto gave Mario a red cap in order to not to deal with designing his hairstyle, eyebrows and the need to animate it when the character jumped. Same goes for mouth expressions. It seems the opposite: crazy Donkey Kong kidnapped Mario and he has no other choice than doing his best to get back his girlfriend. 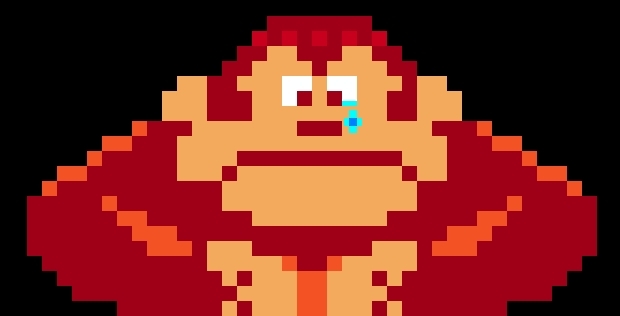 Can you believe, that actually Donkey Kong was Mario’s pet ape and after the carpenter mistreated his pet, Donkey Kong escapes and kidnaps the master’s girlfriend? Sweet vengeance! Miyamoto, Mario’s designer made the character Jumpman, who was only later known as Mario. With the biggest gap being between 1997(Super Mario 64) and 2002 (Super Mario Sunshine) there are almost 20 games with our favourite plumber.